Pregnancy is not always a glamorous undertaking. Indeed, the great challenge of maternity photography (and any kind of portraiture, for that matter), is to make the model look and feel their absolute best. In short, to look glamorous! There are plenty of ways to do this - framing, lighting, and wardrobe selection among them. 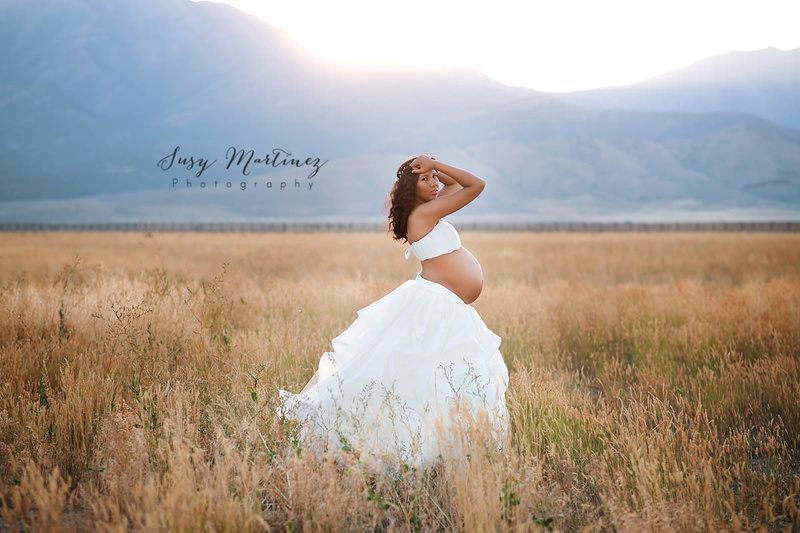 The 16 photos I’ve selected below each serve as a beautiful example of how maternity photography can take on a glamorous tone. Even though these moms-to-be have many greater concerns than looking good, I’m sure you’ll agree that each and every photo below is a stunning, eye-catching image that defies the toll that pregnancy often has on an expectant mother. Just take a look at these images, and I’m sure you’ll be just as astounded as me! This image is a great example of how using a simple color palette can elevate a photograph. The white-on-white composition looks clean and elegant, and is an ideal setting for the highly detailed props - the chair and the flowers - to really shine. The simple, yet beautiful maternity gown follows the same theme, with the white color elevating the gown to another level of elegance while the intricate details of the gown give the image added visual interest. Incorporating movement into a maternity photo might seem like an idea that’s a bit out there, but as you can see in this example, it works perfectly. Not only is the setting gorgeous - the gently blurred background adds a nice pop of color and texture without being overwhelming - but the flowing gown takes on an added element of interest as it unfurls across the roadway. Additionally, the muted tone of the gown contrasts nicely with the background while working well with the model’s skin tones as well. In this image, we see how using a more formal wardrobe can be pulled off with a mom-to-be. The black, form-fitting gown is reminiscent of a classic black dress she might wear to a party. But when paired with the decidedly informal surroundings in the shot, the dress becomes even that much more glamorous. Note how the color palette works so well, too - the rust-colored dirt and rocks are a perfect complement to the dark, black dress. In another excellent example of a gorgeous environmental portrait, you can see how adding interesting elements in the model’s surroundings gives the image great dimension. The texture of the desert floor adds depth to the shot while also perfectly framing the model. The choice of a white gown in this case was an ideal one - the soft evening light perfectly illuminates the gown from behind, giving the model an almost glowing quality about her. If that’s not glamorous, I don’t know what is! When striving for a glamorous look, it can be easy to overdo it with wardrobe and prop selections. This is particularly true when taking a maternity photo because you want mom to be the star of the show. In the image above, this concept is illustrated well as mom look like she’s ready for a night out at an awards show! 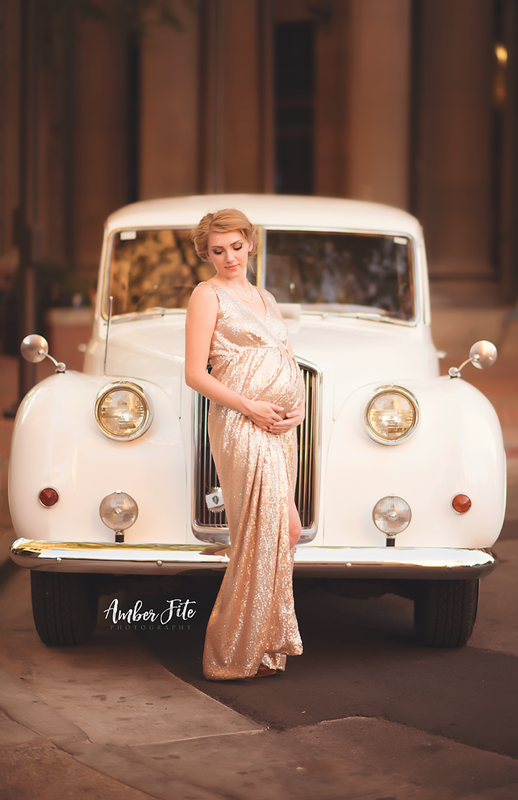 The glitter and glam of the gown is absolutely beautiful, and, when paired with the classic car in the background, we have the makings of a classic, old Hollywood look. The soft lighting of this portrait is what really stood out to me. The even light with minimal shadowing helps the beauty of the model’s curvature come to the forefront. The posing is on point as well - by kicking the nearest leg outward, the model creates a more interesting stance, which is accentuated by the fact that she is holding her belly from the top and bottom. Look at the hair and the crown as well - both elevate the model’s look even further, even though both are quite understated. 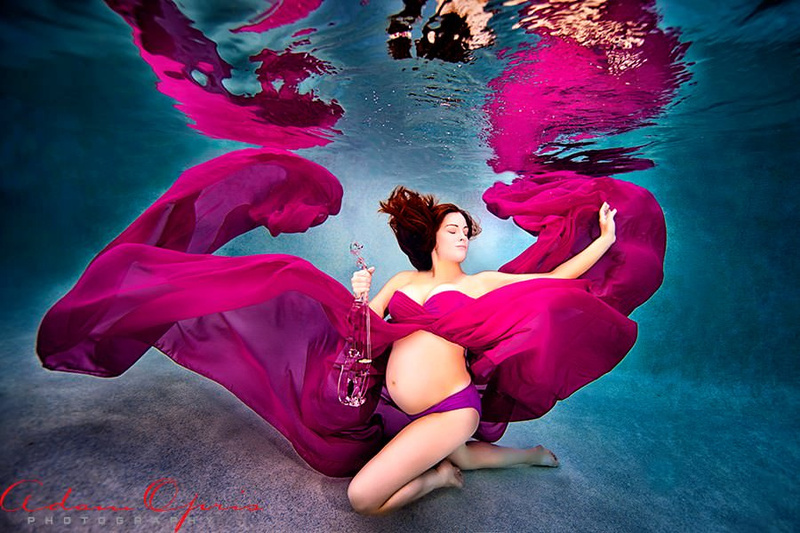 A great way to create a more interesting maternity photo is to alter your angle of view. Here, we see how a top-down view of the mom-to-be helps accentuate her baby bump while also de-emphasizing some of the more undesirable elements of pregnancy like a double chin. By having mom slightly turn her head to the left, we still get a full view of her face and facial expression, but the weight gain in her face is minimized. What expectant mother wouldn’t want that?! When creating an impactful portrait, don’t be afraid of using a pop of color. In this instance, the deep purple of the gown helps to immediate draw the eye to the model. The construction of the gown also helps in that regard - the form-fitting top puts the baby bump on full display, but the voluminous lower portion of the gown gives it an elevated sense of elegance. It has an almost princess-like feel to it, that, when combined with the floral crown and soft backlighting, make this image look like something out of a fairytale. 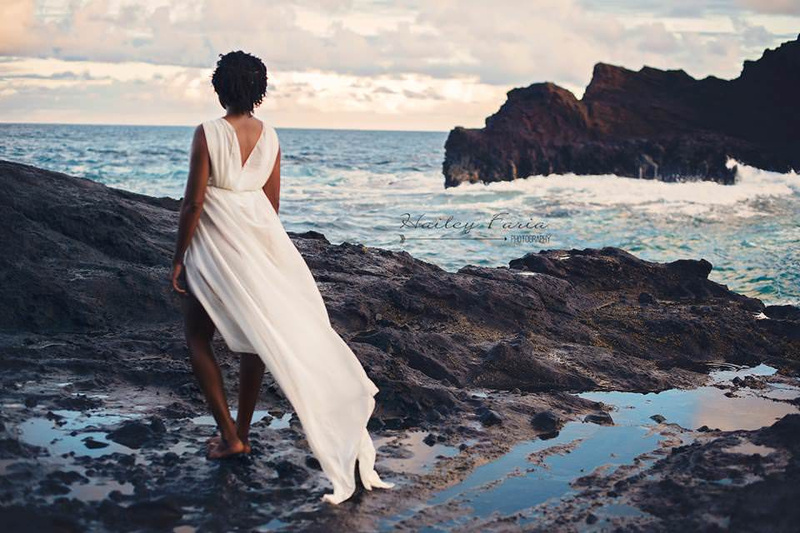 Maternity photos don’t have to be all about mom and her baby bump. Adding children or a partner to the shot is an opportunity to explore what the family is like now before the little one arrives. 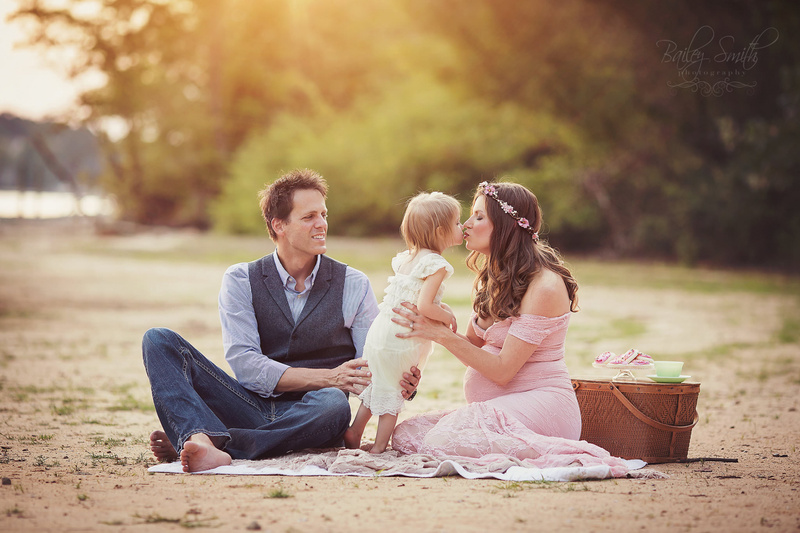 In that regard, use some of your time with your maternity client creating photos that show her existing relationships. As seen in this image, the family needn’t be doing anything particularly special or exciting. In fact, one might argue that normal events like a picnic offer you even more opportunities to highlight the specialness of these kinds of relationships. Some expecting mothers will want their baby bump covered. Others, like the model in the photo above, will have no problem putting their bump on full display. Either way, make sure that your wardrobe recommendations align with what mom wants to reveal and keep hidden. 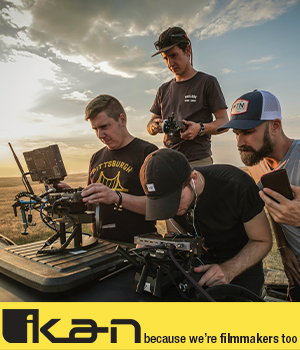 Also keep in mind how the wardrobe will play with the environment that surrounds the shot. In this case, opting for a light-colored gown allows it to pop in the photo, adding contrast to an otherwise relatively muted scene. When using props in a maternity shoot, make sure that they are incorporated in a way that doesn’t distract the viewer’s eye from the model. In the example above, the balloons add a bit of whimsy to the shot, but without being overbearing. This is accomplished in part because the balloons match the color of the gown the model is wearing. Likewise, taking a wider view of the scene helps balance out the visual weight of the balloons because we have a wider angle of view of the model’s surroundings. This photo serves as an excellent example of how to utilize the model’s wardrobe as a point of interest in the shot. Looking at the background, there isn’t much in the way of visual interest (as should be the case in a portrait), so something is needed to add visual punch to the image. In this case, the gown serves as that elevating factor, with its layers and layers of material flowing down toward the ground. Notice as well how the gown covers mom’s baby bump - without the view of her stomach, the placement of her left hand is important to give us an indication of the size and shape of her belly. A profile shot can be tricky, especially when the model might be self-conscious about the baby weight that’s gained during pregnancy. However, as seen in the image above, by keeping the image on the underexposed side and partially obscuring the model’s face with her hair, the perceived weight gain is minimized except where it counts - in the belly. The gentle holding of the belly helps draw our eyes to that area of the photo, and the length of the gown, which collects beautifully at the model’s feet, helps give her body the appearance of being elongated. Contrast is an important element in any photo, but it’s especially true when the image is converted to black and white. In the absence of color information, a black and white image benefits from an increased dynamic range without it being so severe that harsh shadows appear across the model’s face or body. In the example above, note how the shadowing is minimal, yet strong enough to give us the contrast we need. 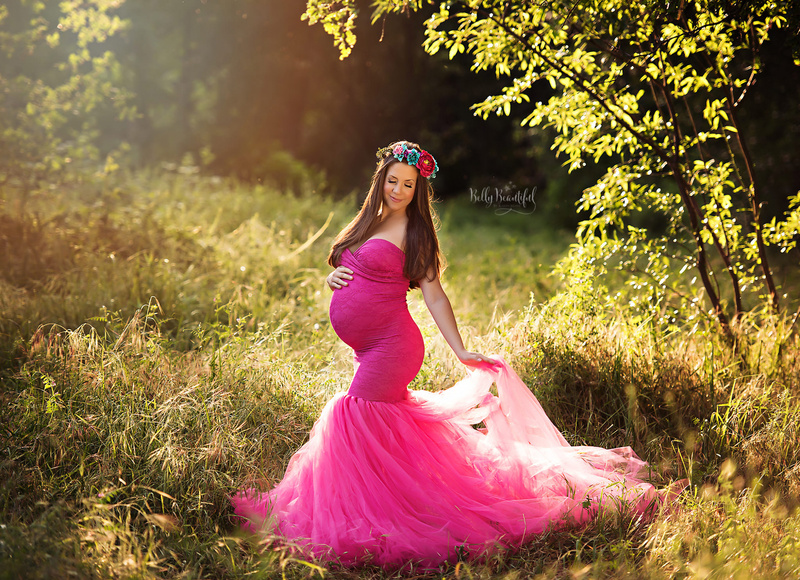 The sidelighting shows off mom’s shape, which in the form-fitting gown is on full display! 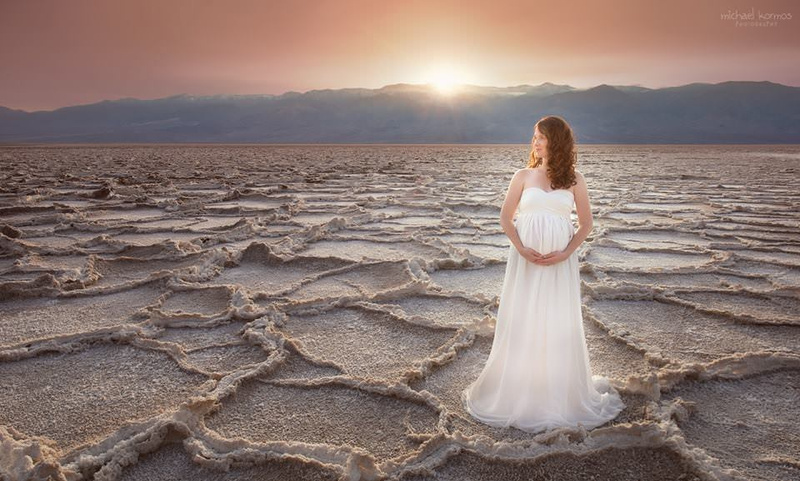 When creating portraits of moms-to-be, don’t be afraid to push the boundaries of a traditional photo. 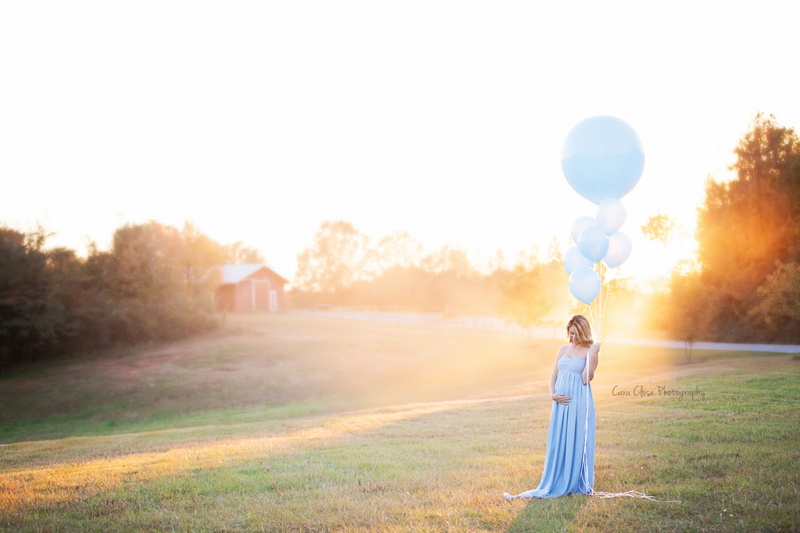 Doing so can elevate the image to an entirely new level and give the mom-to-be a photo that will make her jaw drop every time she sees it. In this case, the drama of the underwater shot is only emphasized by the flowing gown that’s filling the image around the model. Aside from having the common theme of being glamorous, these images have another commonality: the gowns are from an up-and-coming company called Sew Trendy Accessories. 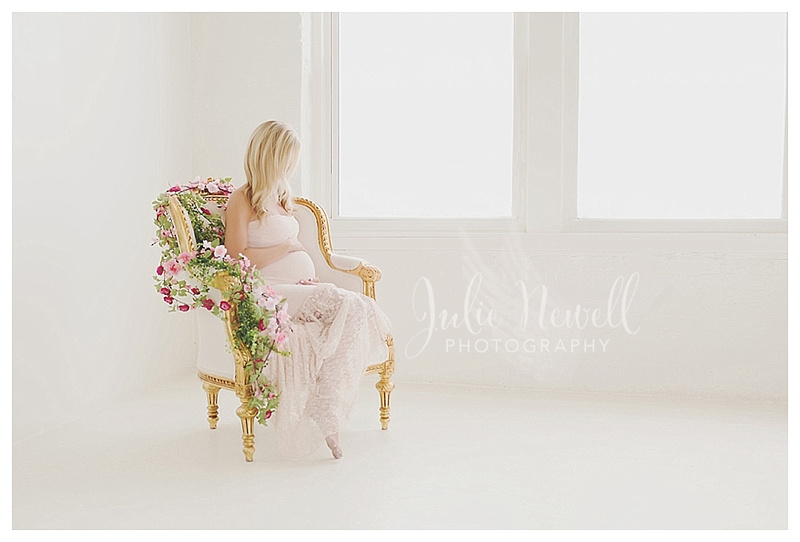 I think their gowns speak volumes for themselves in terms of their ability to elevate your maternity photos. After all, our job is to make mom look great, and if you ask me, there’s not much better way of helping mom look good than outfitting her in a gorgeous maternity gown. Do yourself a favor and give Sew Trendy Accessories a good, long look!